We offer a weekly pool maintenance service so you can sit back and enjoy your swimming pool instead of struggling with it. 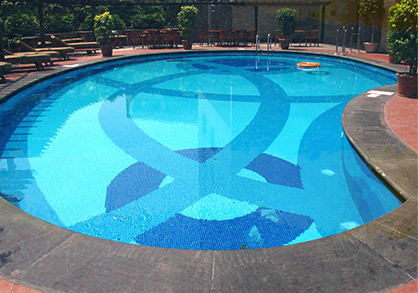 We feature sales and pool repairs for most manufacturers’ equipment. We can also handle tile cleans, surface patch repairs, cool deck resurface/repairs and install handrails or ADA lifts. We specialize in the installation of variable speed pool pumps and adaption to existing equipment set ups. We offer a full range of professional pool equipment repairs including swimming pool pumps, remote systems, sand, DE & cartridge filters, lighting & heaters. 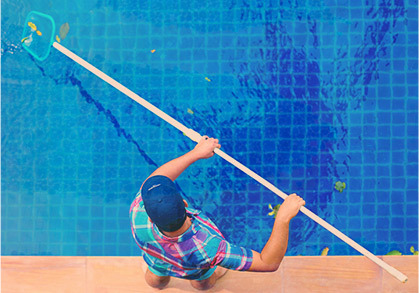 We are your one-stop shop for all your pool repair, cleaning and maintenance needs. 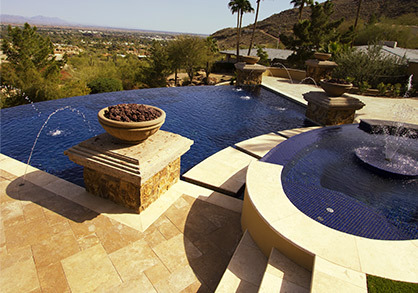 We proudly serve pool owners in Goodyear, Surprise, Litchfield Park, Verrado, Avondale and the surrounding areas.